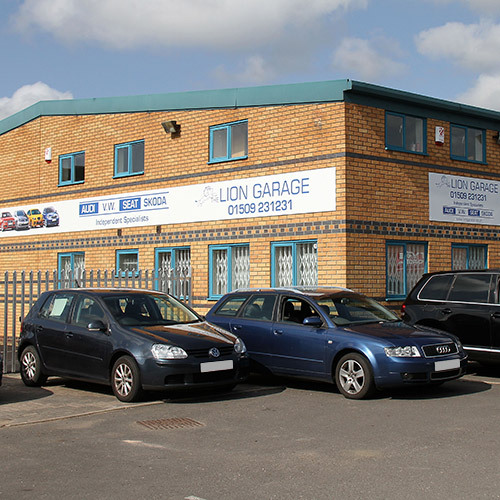 Lion garage Loughborough are Audi, VW, Seat & Skoda specialist servicing Loughborough and the surrounding areas. 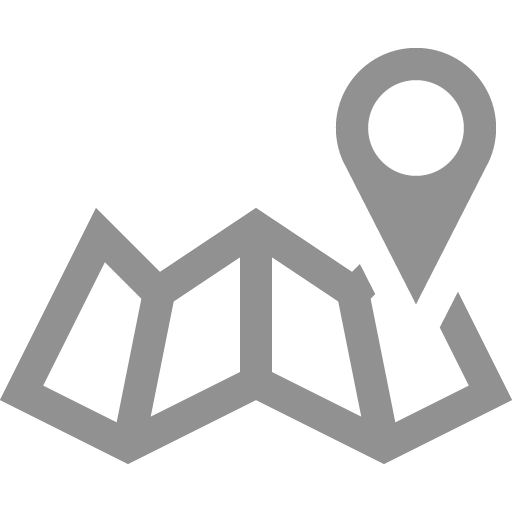 So If you are in need of a Audi, VW, Seat and Skoda Specialist in the Loughborough area then we can help! 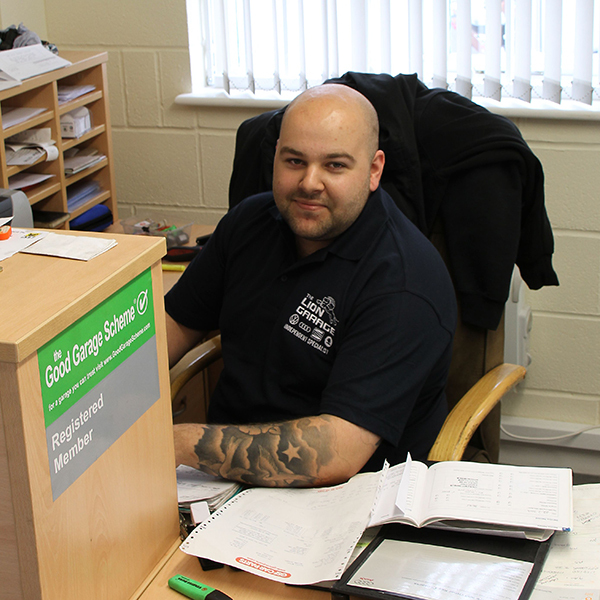 Our Loughborough garage provides a range of specialist garage services that are second to none and at the most competitive prices. 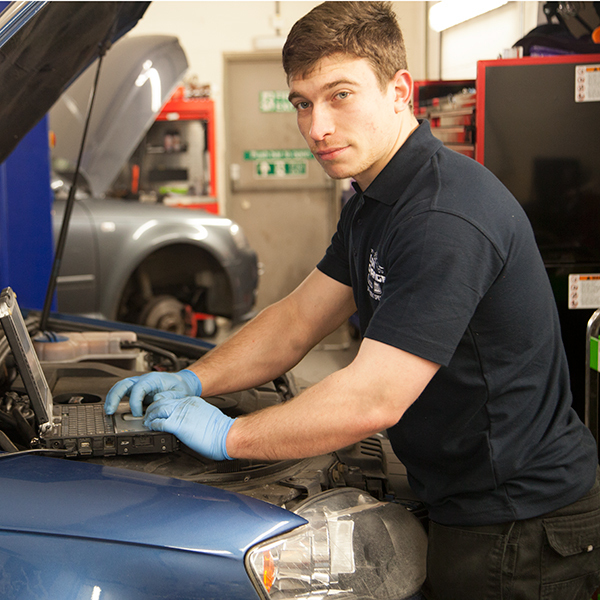 All of our staff here at Loughborough are experienced and fully trained and always use the latest approved equipment and techniques when dealing with all vehicles. 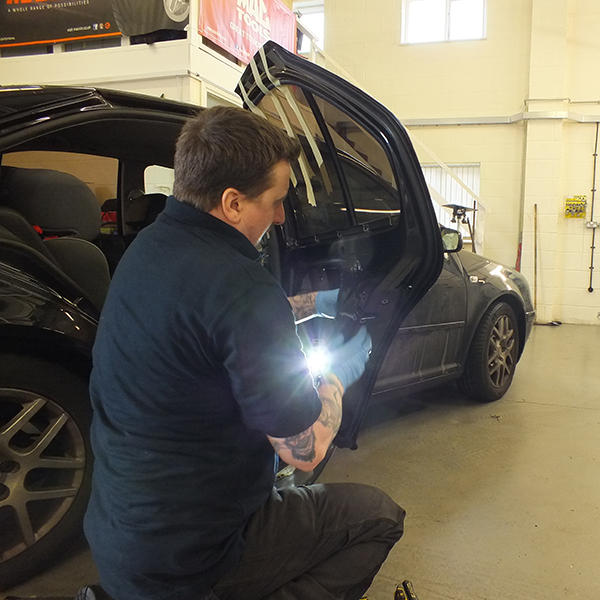 For further information regarding our expert Audi and VW garage services and repairs in the Loughborough area please contact us on 01509 231231 and talk to our friendly team to see how we can help you!